On Sunday morning October 4, a New Bedford man was arrested after it was suspected he was under the influence of alcohol. 24-year-old Marvin Hernandez was reportedly driving in the wrong direction on the highway, according to Rhode Island State Police. Hernandez was allegedly traveling in an Eastbound direction on Route I-195 west when he was seen going in the wrong way by East Providence and Seekonk police. State troopers also observed Hernandez driving in the wrong direction. According to an article at ABC 6 News, Hernandez only stopped when a Medtech ambulance flashed its emergency lights at the vehicle; other motorists had also observed the suspect traveling in the wrong direction, and reported it to 911. Hernandez’ vehicle was stopped in the breakdown lane facing Eastward on I-195 West. Rhode Island State Police Col. Steven O’Donnell confirmed the suspect was driving in the wrong direction just after 2:30 in the morning. Hernandez was arrested on the scene, and transported to the Lincoln Woods Barracks. After being pulled over, officers suspected that Hernandez was intoxicated. He is scheduled to appear for pre-arraignment on October 9th, and was released on $1,000 personal recognizance. News reports indicate that in Rhode Island, those found guilty of a first offense DUI may face community service, jail time of up to one year, and fines. Drinking while under the influence is a serious offense in every state, whether a first or subsequent offense. In the state of Michigan, a conviction for a first DUI may result in up to 93 days in jail, driver’s license suspension, substantial fines, and other penalties. In some cases, the defendant’s vehicle may be impounded. Community service and attendance of a court-approved DUI school are other possible consequences, not to mention a criminal record, which can impact many areas of your life. 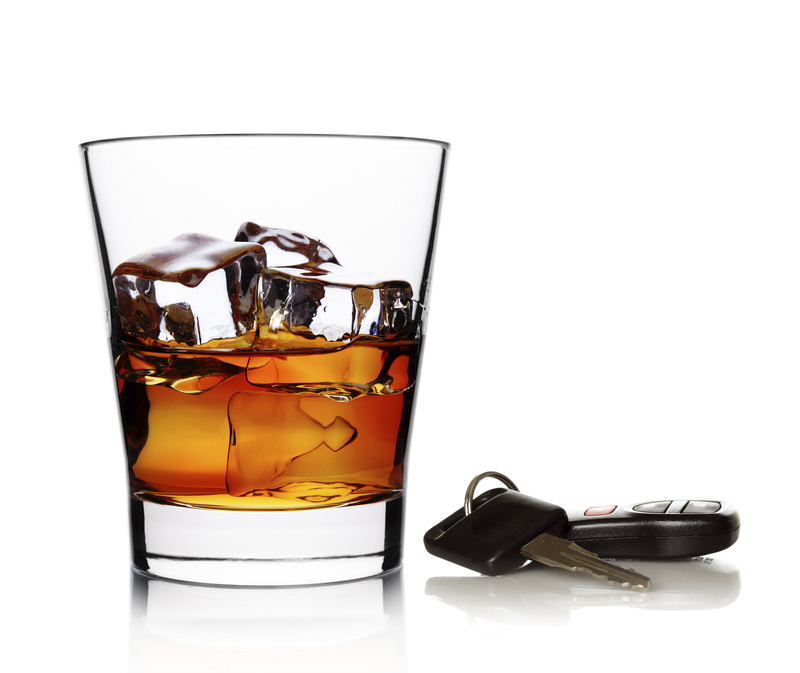 Anyone who is arrested for driving under the influence should avoid answering police questions, and contact a skilled and aggressive Michigan DUI attorney immediately. Drunk driving is a criminal offense, one that could impact your freedom and future far more than you realize.